This vegetable looks prickly doesn't it? 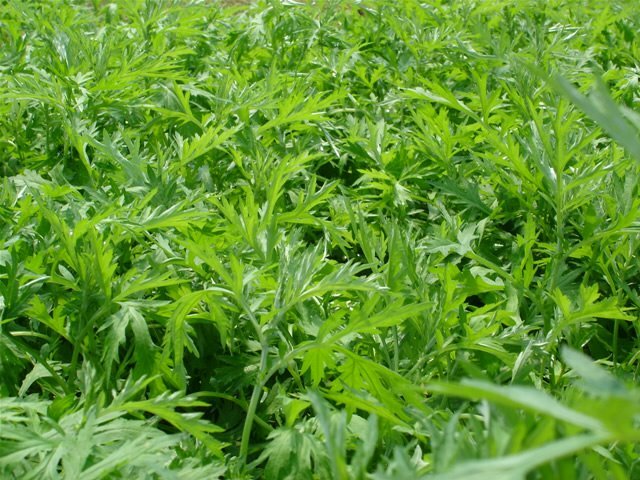 It's called Chinese Mugwort. Another vegetable in the "from the farm" series these few days.